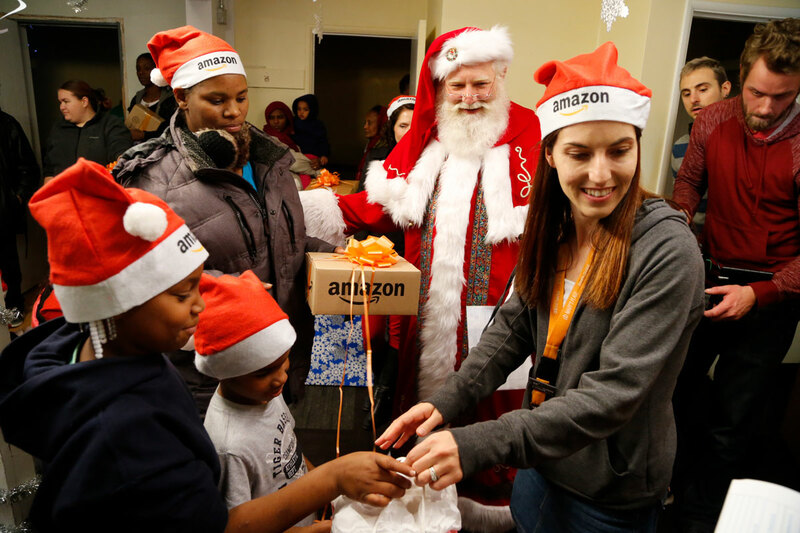 Who you shop for and where you buy this Holiday Season matters. 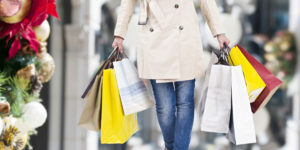 Today’s landscape of consumerism is changing dramatically, and the average consumer is becoming more and more empowered. Consumers, especially the millennial generation, are more conscious of the variety of products they choose from, what brands that offer them and how the brand ambassadors represent products. The constant evolution of technology and the all-access mindset of social media have given a platform and voice to the consumer more than ever before. Consumers are aware of how important they are to brands and how they can sway their purchasing decision away from companies with a single post. As they say, KNOWLEDGE IS POWER. Over the past several years, we’ve seen a significant rise in socially conscious consumers. Based on research, many of these consumers are willing to put their money where their morals are, which makes them a valuable audience across multiple verticals. 36% of consumers currently say that a company’s social consciousness is “Very Important” in choosing where to shop and what to buy. Recently, companies are facing multiple challenges in the ever-changing consumer purchasing landscape from store experience, in-store vs. online sales and service. Companies with brick and mortar retail locations are battling the online sales revolution while strategizing ways to remain relevant to consumers. 90% of sales are happening online and is having a rippling effect on retail stores and how they sell. Additionally, companies understand the importance of social responsibility and promoting transparency in their brand communications. The new generation of conscious consumer is knowledgeable enough to know that they can contribute to the problem or be a part of the solution based on which brand and products they buy. They are researching and asking companies the right questions of where their products are being made, what they are made of and who benefits. These consumers care about the safety of the products they purchase but also the hands of those workers who made it. By understanding the issues, no one wants to contribute to companies that promote poor labor practices, child labor trafficking and unsustainable products or chemicals. I believe that real change can happen through the accumulation of the thoughtful choices you make every day. The mission of the conscious consumer is to transform the commercial industry into a transparent, accountable and sustainable system that celebrates the people who make the products, the resources involved to produce and how the purchases contribute and benefit those in need. With little to no information given by companies and consumers not asking, we continue to buy and contribute to companies that disregard proper labor practices and how their products are being made without updated supply chain certifications. Informed and empowered consumers have the power to transform the commercial industry to an ethical and sustainable one by holding them accountable and responsible as consumers vs. just end users. Some innovative companies that have focused on sustainable giving through for-profit business models are AWAY, TOMS, WARBY PARKER. 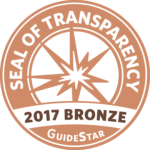 They embed the mission of social responsibility and transparency into their company culture and have provided socially responsible consumers an alternative in how much their purchases can make a difference. AWAY Luggage was founded on the concept of sustainable giving through a for-profit business model before one luggage was even sold. 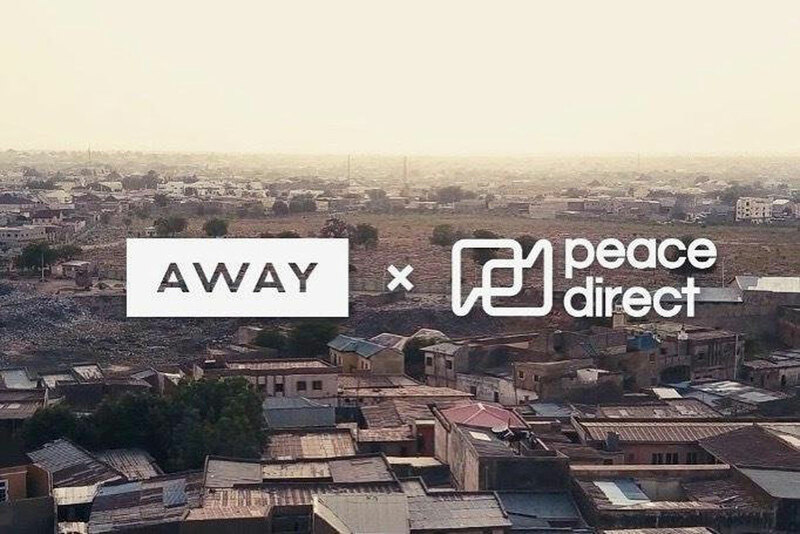 Away conducted a worldwide search reviewing thoughts of nonprofits and found Peace Direct, an organization building peace in communities affected by conflict across the globe. Away has incorporated into their business where if you buy anything from a suitcase to a sticker, you are contributing to Peace Direct. TOMS was founded on the concept of sustainable giving through a for-profit business model. “One for One” started with the promise of donating one pair of shoes for every pair purchased, but has since expanded to programs supporting a wide range of services for people in need. They also invest in jobs, social entrepreneurship, and integration with other charitable organizations through their Giving Partners program. Warby Parker is an American brand of prescription eyeglasses and sunglasses founded in 2010 with the aim of providing designer eyewear at a reasonable cost. The brand partners with non-profit VisionSpring, and for every pair sold, a pair of glasses is distributed to someone in need. Warby Parker has distributed over 2 million pairs of glasses to people in need through their partnership with Vision Springs. Additionally, innovative non-profits have begun aligning themselves with brands having a giving synergy within their missions. 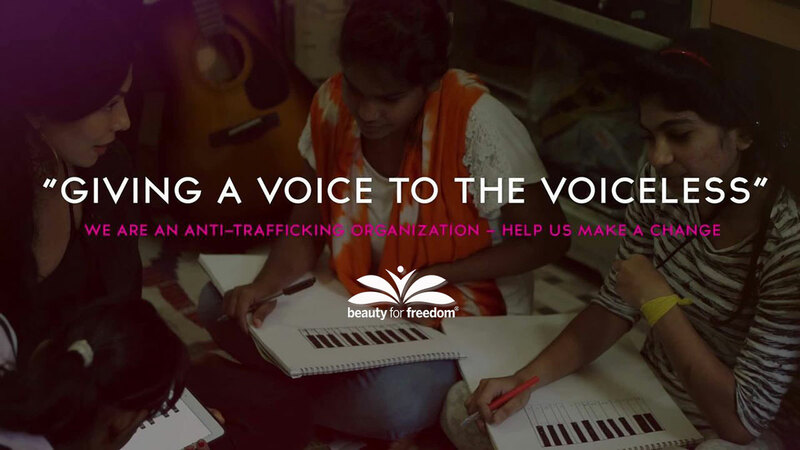 Non-profit Beauty for Freedom, of whom I’m a board member, battles the crisis of human trafficking through the creative arts. Their programming incorporates Art, Painting, Photography, Music Health and Wellness and is based in the US and abroad. BFF partners with like-minded companies whose products we use to teach our workshops. Artist Craftsman Supply, Home Depot and Canon have donated products to support our movement and they understand the overall benefits their contribution means to non-profits, like ours, and the consumers who support them. We are at the dawn of a new era in business, where genuine connections between brands and customers are created based on a shared belief in social purpose. It is our duty, as conscious consumers, to be aware of the impact the brands have in the world, and if they embrace the double bottom line approach. Doing good isn’t just a part of the company’s branding strategy moving forward, it’s the very foundation if they want to truly connect with consumers. Companies that are socially responsible can be successful at both business and giving back to the wider community. Products and services should be infused with meaning within this larger context. I’m a conscious consumer and appreciate the feeling I have of being able to “make an impact every day”. Knowing that every dollar spent can truly make a difference motivates me to continue to give back through personal donations and purchases I make with socially responsible companies. Beauty for Freedom, raises revenue for survivors in the developing world with a fresh approach of self worth and empowerment – by investing in the leadership of high school, college students, community members and survivors in the US and investing in survivors globally by teaching them through art, photography and music programming/curriculum. Jerry Chu is Co-Founder and the Director of Communications for non-profit Beauty for Freedom.